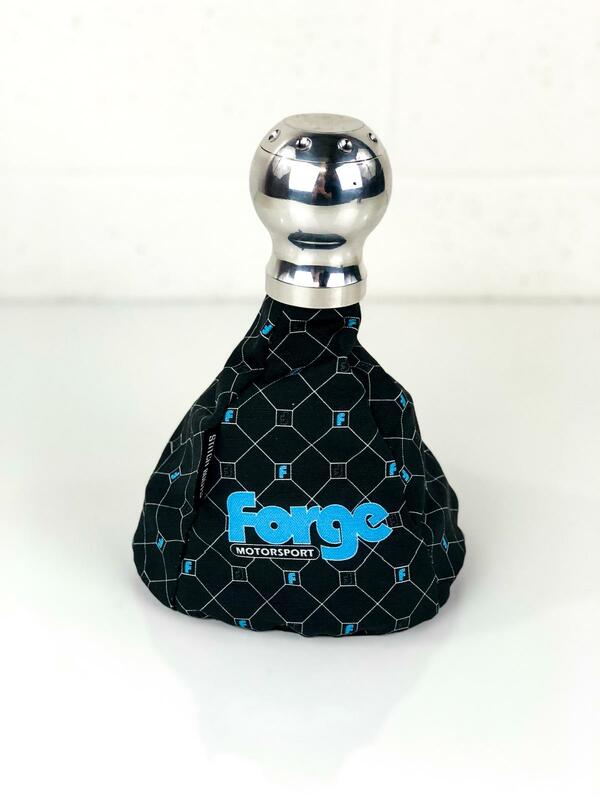 To impress your friends or for your own ultimate experience in pleasure, we can now offer the "Big Knob". 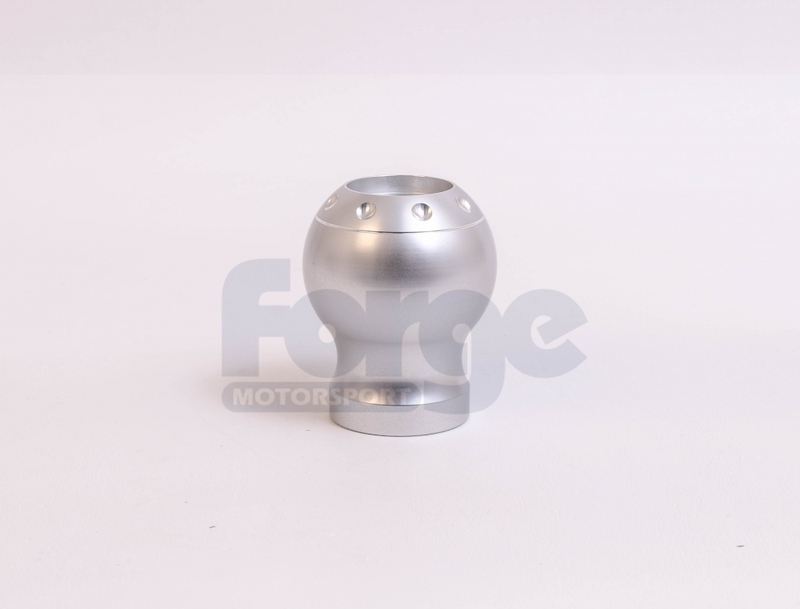 With a significant 60mm diameter and weighing in at over 350g this is sure to please. 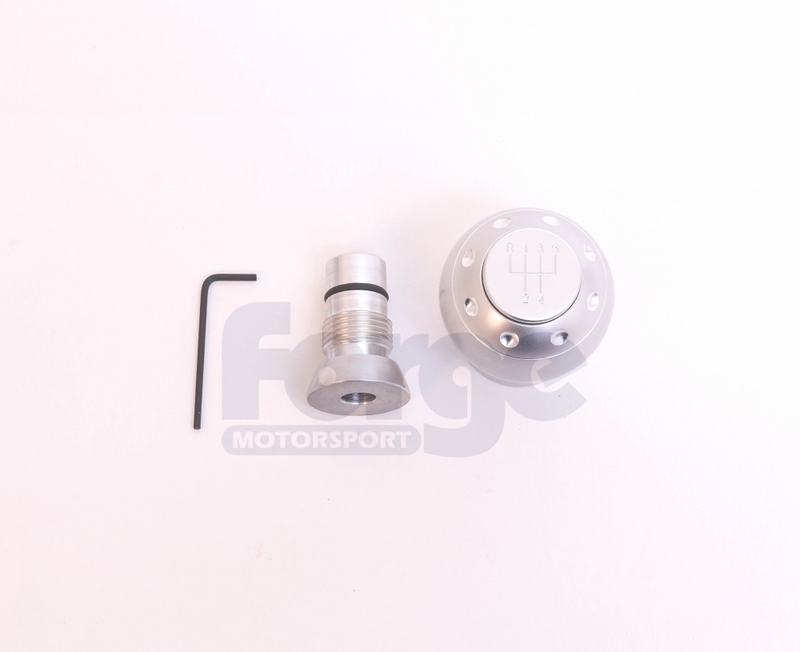 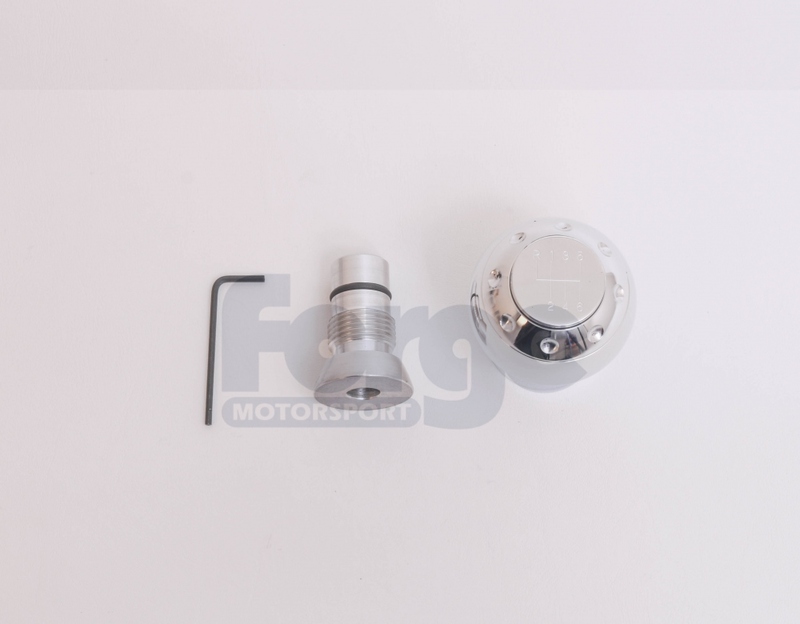 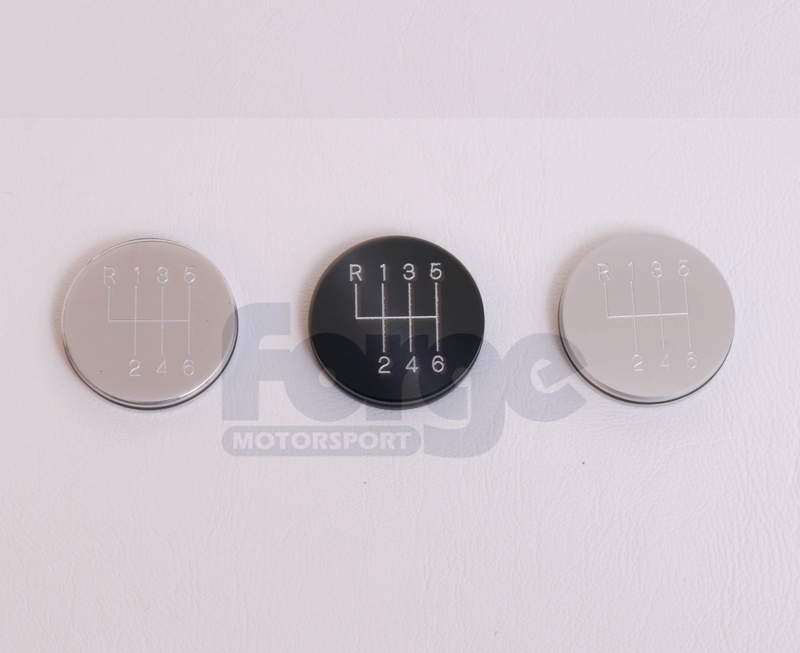 The two piece design allows fitment across the Audi, VW, SEAT, and Skoda range, and we believe that it will also fit most vehicles with a gear lever shaft diameter up to 12.25mm. 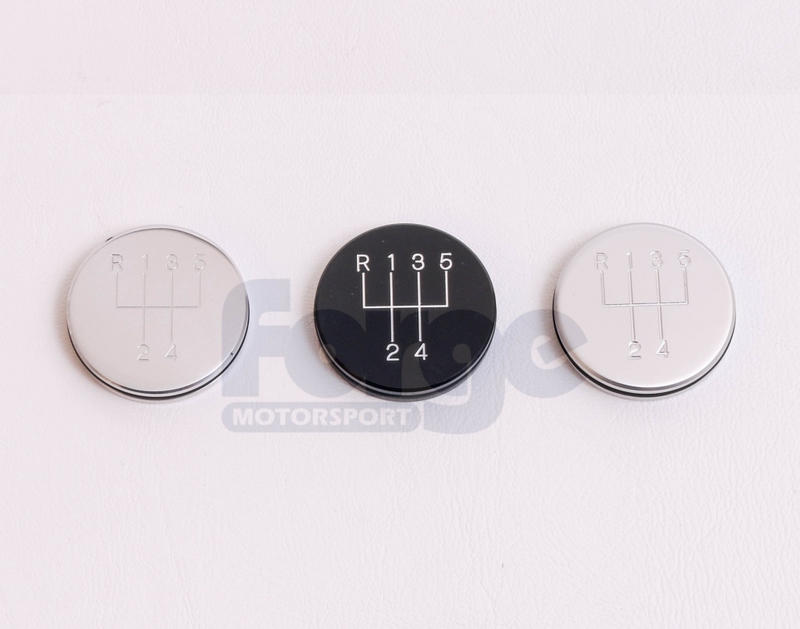 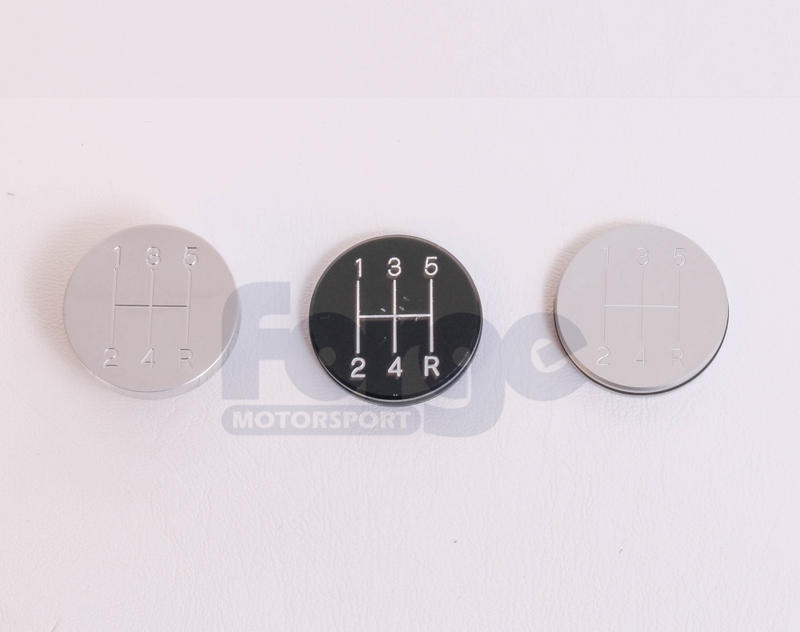 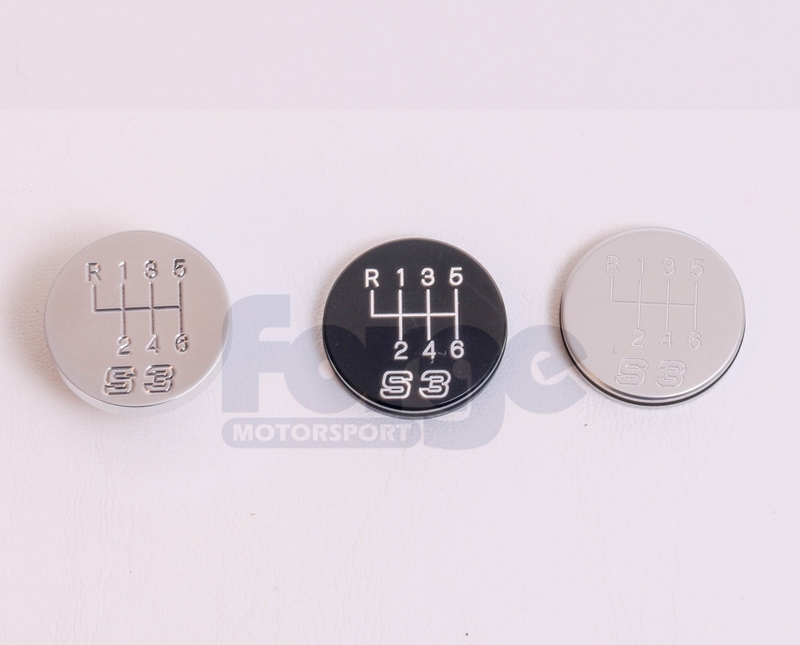 It does not matter, with this unique design, if your existing gear knob is secured by a screw thread or clip type fasteners. 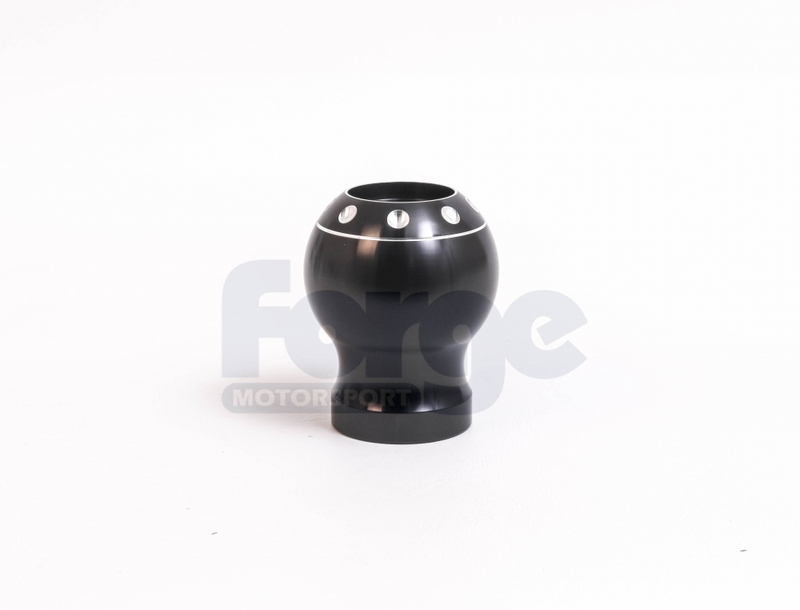 This product is available in either a polished alloy, anodised black, or semi matte silver finish. 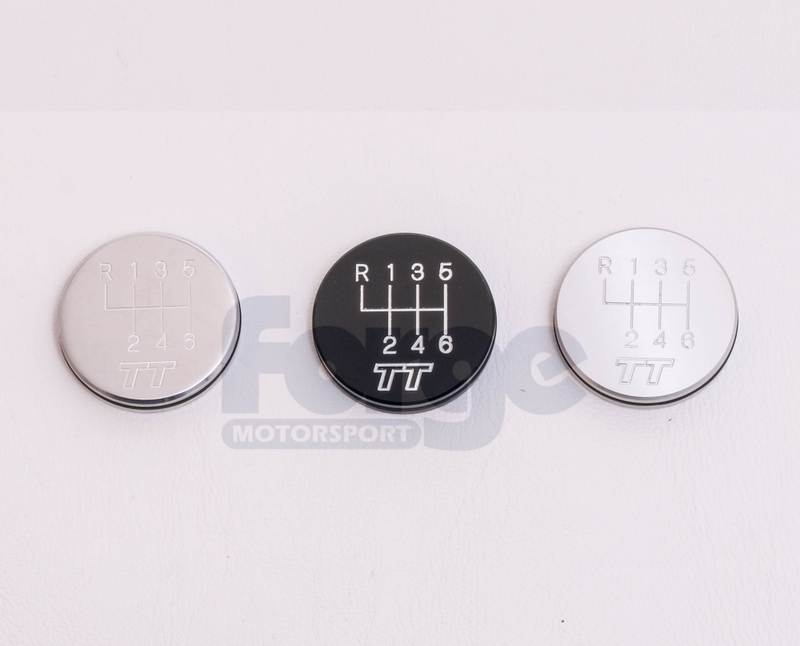 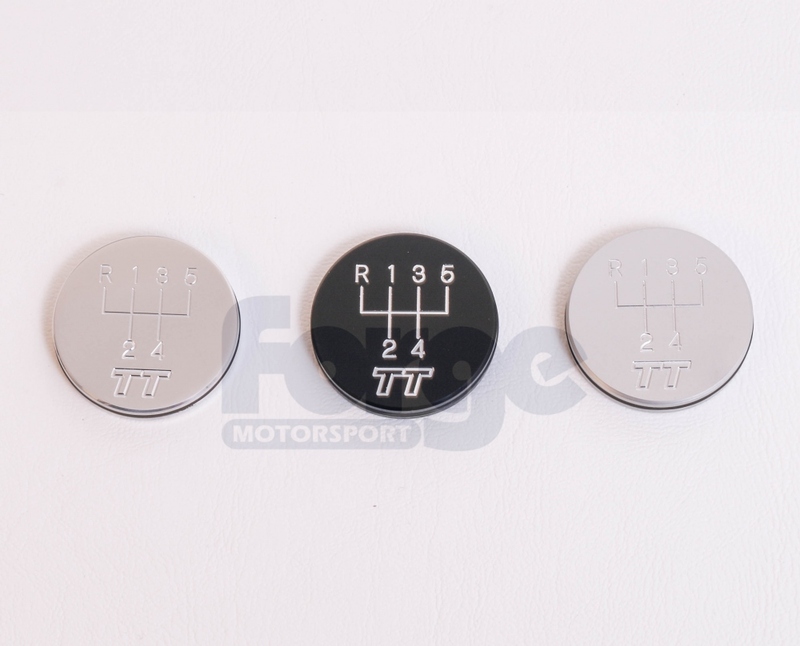 There is a choice of 5 or 6 speed inserts to suit your gearbob and for Audi TT owners we can offer the TT logo on the insert. 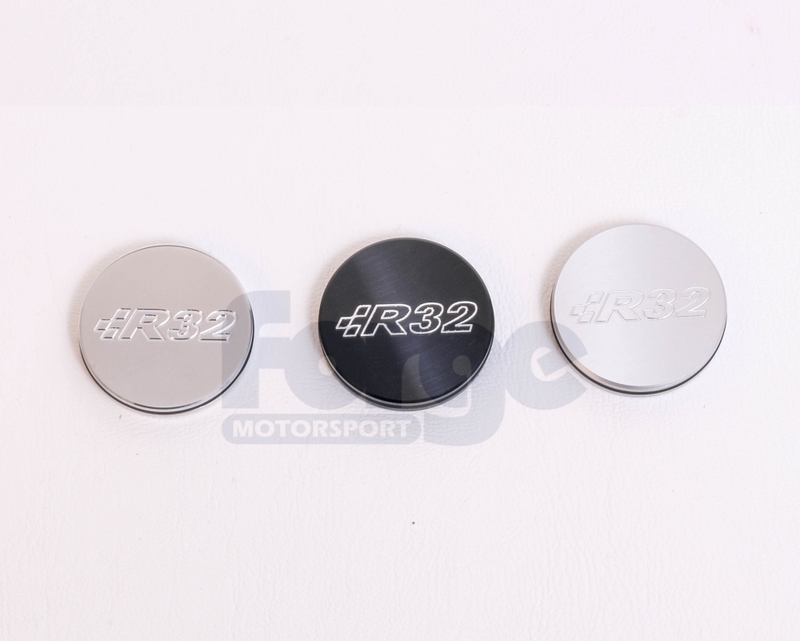 We can also suppy for Golf R32 owners the R32 insert in polished,matte, or black - Aswell as Audi S3 owners the S3 insert in all 3 colour options. 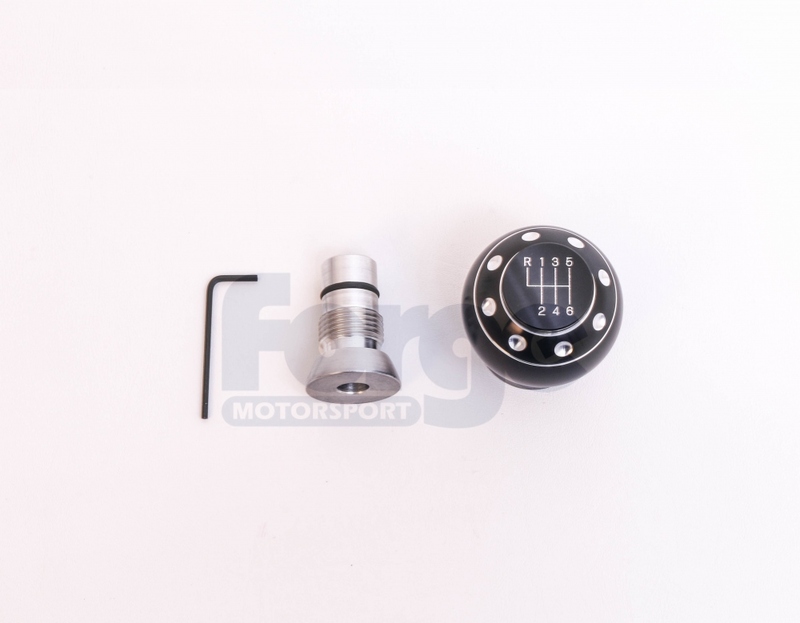 *Shift boot is designed around the VW Mk5-7 platform but can work with on other vehicles with slight trimming.